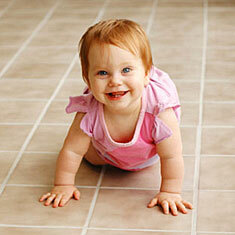 Welcome to Green Earth Carpet Cleaning! Green Earth is a locally owned Carpet Cleaning business in both Courtenay, BC and Campbell River, BC. 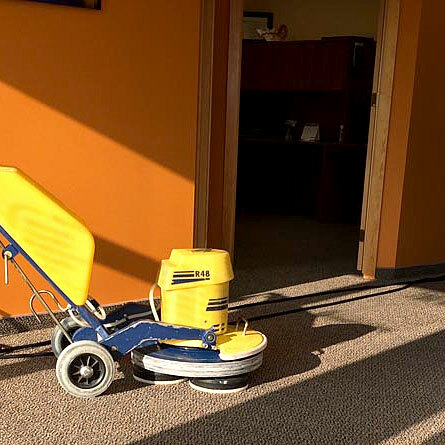 Of course, we offer more than just carpet cleaning: upholstery cleaning, in-plant area rug cleaning, tile & grout cleaning, as well as specialized service for odor removal and even carpet repair. 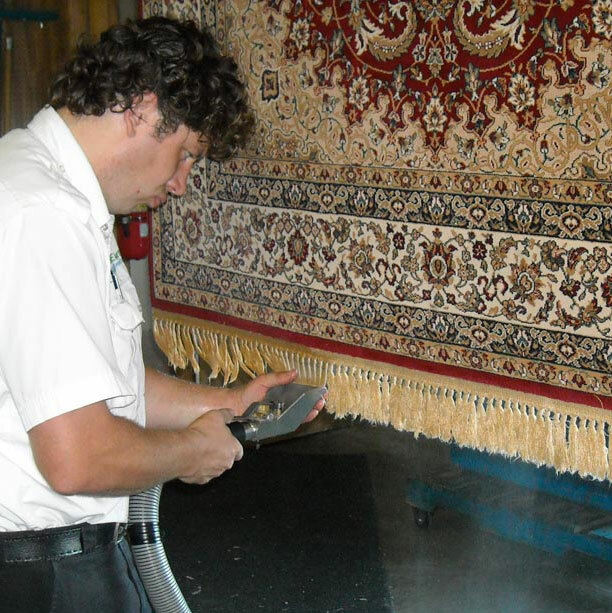 As the name infers, our big focus is carpet cleaning without using the harsh chemicals that are the standard products in our industry. 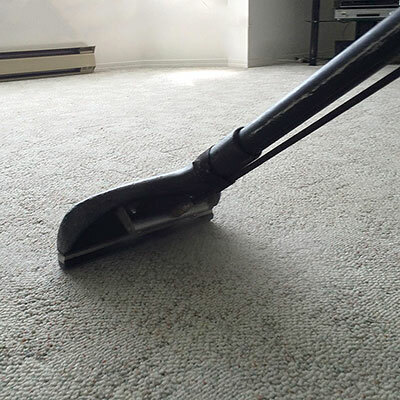 We are confident that we can provide you with the best carpet cleaning you've ever had, and do it without introducing any harsh chemicals into your home. In fact we use the Safest Environmental Products available, and will gladly show you the Material Safety Data Sheet (MSDS) to prove it. We all want to be greener, and try to make choices about what we buy and what we throw away to do our part. That's why we're proud to offer the first and only green carpet cleaning service in our area. Our motto is Safe, Green, & Guaranteed. Safe for your family and pets, with no harmful, toxic chemicals, period. Green cleaning solutions that are completely biodegradable and safe for aquatic life. Guaranteed. If for any reason, you are not happy with our work, we will redo it. If you're still not happy, we will give you your money back. 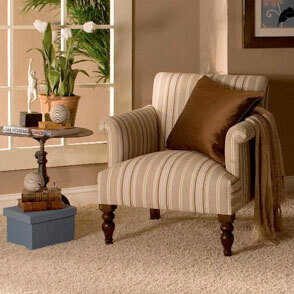 Thank you for considering our company for your carpet cleaning needs.